Carefully detailed screen shots and step-by-step directions illustrate how to use Encore DVD software in a time-efficient way. 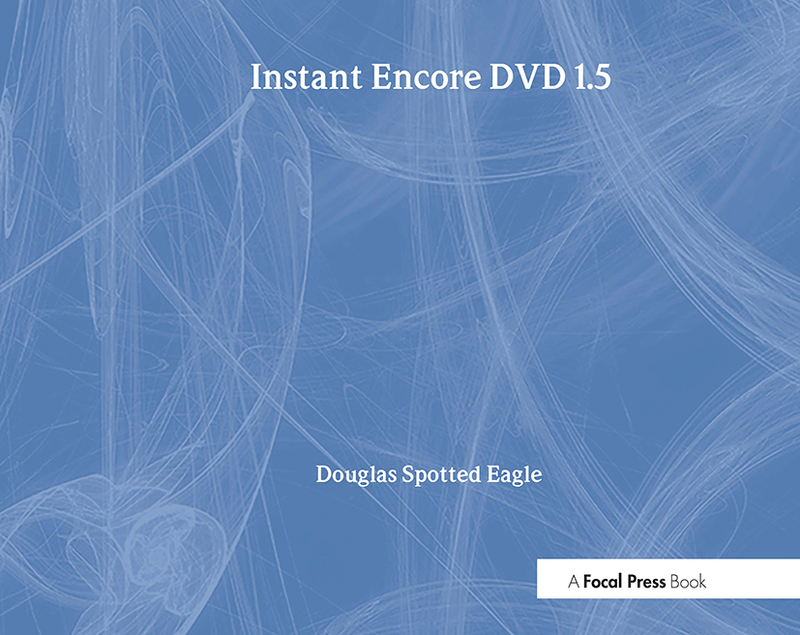 Readers learn to harness the full scope of Encore DVD's functions, including importing and organizing content to build the DVD, using Photoshop to create menus, and finish authoring. Professional tips about workflow and other topics are also provided throughout.